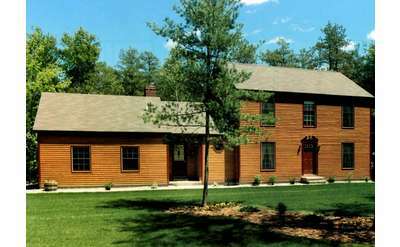 It's time to build your dream home! 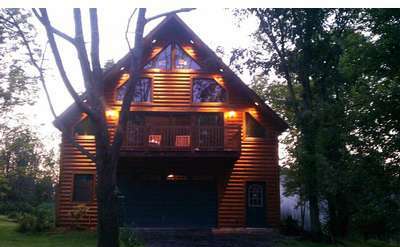 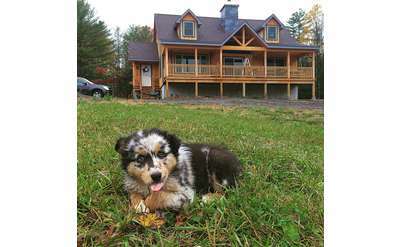 Contact one of these Adirondack builders for new home construction that is second to none. 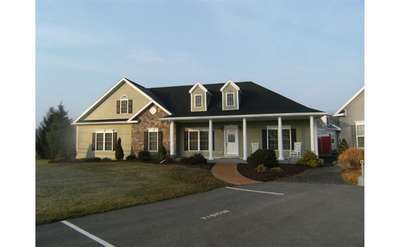 Start building your home or commercial property today! 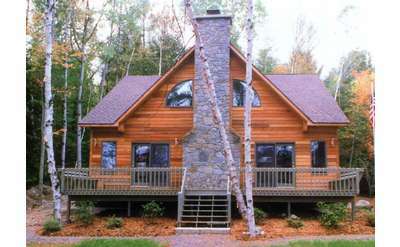 For over 31 years, Scheefer's Adirondack Builders has provided a wide range of home and construction services to the Saranac Lake area, including excavations, renovations, and more. 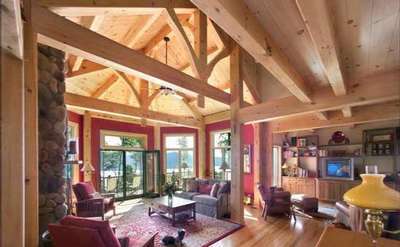 They are also a dealer of custom panelized Harvest Homes. 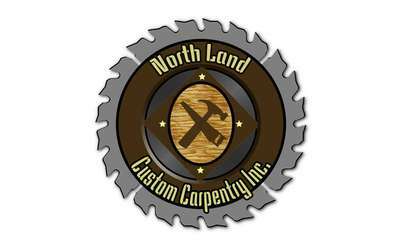 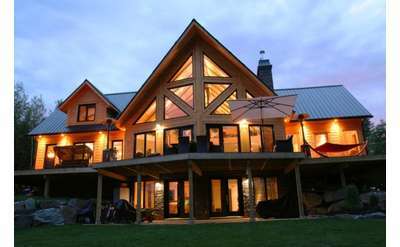 Van Slyke Construction Co. Inc. is a full-service residential contracting company specializing in new construction, custom homes, custom log work, and log homes in and around Herkimer County, NY.